Digital signage is a rapidly growing advertising media in Japan. Dubbed as a next generation advertising platform, it combines still images, motion pictures and information via digital-networking and display technology. Digital Signage Japan (DSJ) is the largest show in Japan exclusively dedicated to showcasing innovative digital communications and interactive technology solutions for customer-and employee-facing organizations. Interop is the leading global business technology event, with the most comprehensive IT Conference and Expo available. Business and technology leaders attend Interop to get the most up to date information available on key technologies, learn about the latest trend and meet with leading venders. Owned and produced by the Consumer Technology Association and co-produced by Intex Shanghai, CES Asia is the premier event for the consumer technology industry, showcasing the full breadth and depth of the innovation value-chain in the Asian marketplace. Key global businesses come to this new event to grow and reinforce their brand by showcasing the latest products and technologies to consumer tech industry executives, foreign buyers, international media and a limited number of consumers from China. Attendees have exclusive access to some of the largest brands from China and around the world, while celebrating the innovation that defines the consumer technology sector. 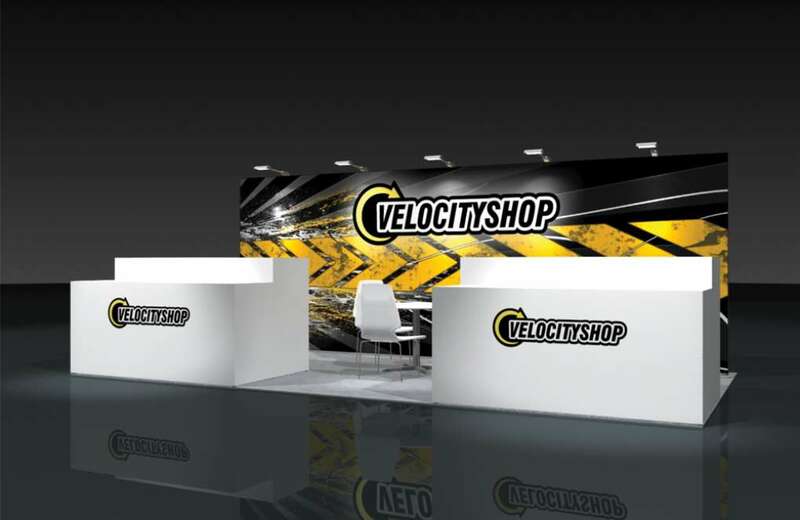 RETAILTECH JAPAN is Japan's largest and most influential trade show specializing in retail information system. There is a vast collection of cutting-edge retail information technology ranging from store systems (e.g., Point-of-Sale registers) to head-office systems, in-store promotion devices, RFID / IC tags, backyard system and logistics. 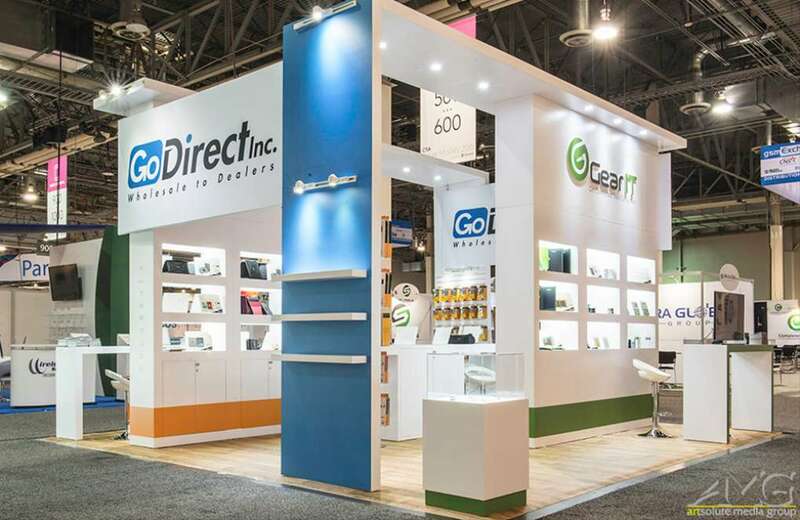 This show is classified into more specific categories based on their solutions, such as total retail information system, digital marketing, or warehouse and distribution to enhance the efficiency of business matching between visitors and exhibitors. 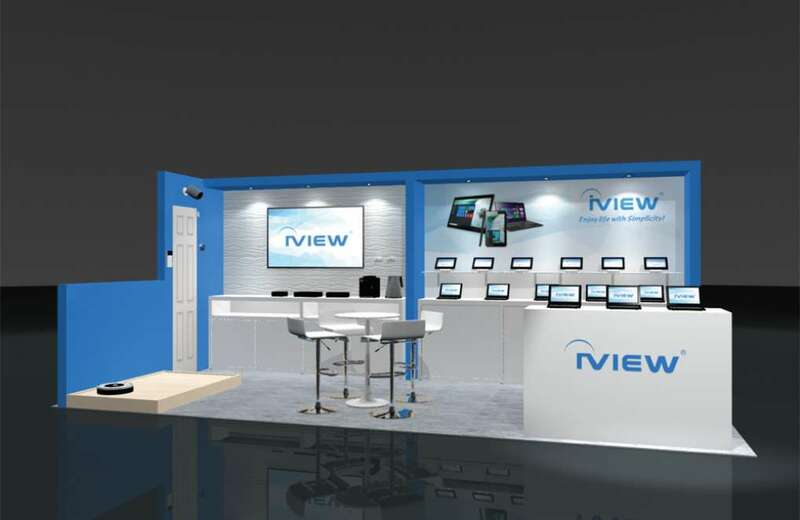 Tourism Technology Asia and Pro AVL Asia, is a regional 2-in-1 exhibition and conference showcasing the latest hardware and software for live events & entertainment, hospitality infrastructure, venue-owners, tourism infrastructure, and MICE. With the tourism industry in Asia expected to have the strongest growth internationally for 2016, current and new tourism establishments need to improve their infrastructure and technologies to meet the expectations and demand of the tech-savvy, discerning consumer. RetailEX ASEAN is the largest in store equipment & solution expo in Southeast Asia, is an annual international trade exhibition and conference that caters to retailers focusing on the ASEAN market, one of the fastest growing regions of the world. The exhibition showcases retail solution from local and international exhibitors and provides the most complete trade platform for exhibitors to market themselves profitably, increase brand image & create awareness for their organization, network & extend customer base as well as identify and tap on new opportunities in Southeast Asia which presents immense potential as a future retailing hub of the world. IFA in Berlin presents the latest products and innovations in the heart of Europe's most important regional market. Only IFA offers such a comprehensive overview of the international market and attracts the attention of trade visitors each year from more than 100 countries. IFA is the main meeting place for key retailers, buyers, and experts from the industry and the media. Don‘t miss the opportunity to explore emerging trends and celebrate the premieres of new technologies and products. Embedded Expo is an exhibition aimed at highlighting new technologies for more intelligent technical services. It is obvious that human life has become much more pervasive and faster than before. It is important to develop new technologies to cope with the increasing and changing forms of demands. This three day event is designed to introduce new and intelligent technologies that will have a huge impact on future. Through this event exhibitors can exhibit their new age products that will be able to perform more intelligently. Embedded Expo at Shenzhen convention and Exhibition Center will highlight the use of modern and intelligent technologies in various fields. This event will become immensely successful with the participation of a large number of people from all over the world. The GSMA Mobile World Congress is a combination of the world's largest exhibition for the mobile industry and a conference featuring prominent executives representing mobile operators, device manufacturers, technology providers, vendors and content owners from across the world. More than 85,000 attendees from over 200 countries are treated to a wealth of learning and networking opportunities along with product showcases. ItSa is the only IT security exhibition in the German-speaking region and one of the most important worldwide events. Whether cloud computing, IT forensics, data security or hosting, the exhibition is a unique platform for IT security officers, developers and providers of products and services for IT security. The GITEX Technology Week is one of the most important trade fairs in the Arab Emirates in the field of electronics. The Arab economy in this sector experiences an economic upturn. The latest developments in the computer market, the visitors at the GITEX look. The exhibitors will showcase their products and innovations. The GITEX exhibition is a trend and is very specialized audience. Conferences and lectures form the framework of the GITEX in Dubai. 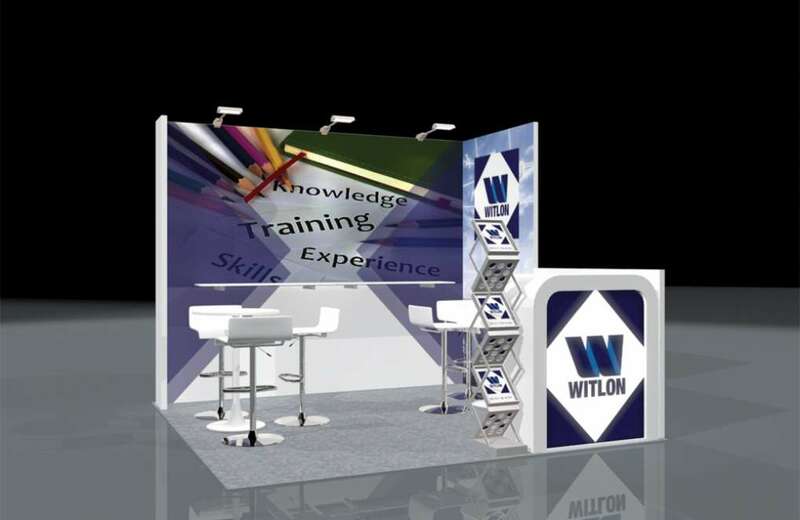 InfoComm Middle East & Africa (InfoComm MEA) is the region's foremost professional audiovisual and information communications technology show. It is where industry players and experts showcase, share and incubate ideas. It is also where influencers and decision-makers seek and find solutions to propel their businesses. The PC Show is Singapore's Longest Running IT and Consumer Electronics Exhibition. 2017 marks the 27th edition of The PC Show. A wide range of IT and consumer electronics products could be found at the annual showcase with great bargains, special bundles and non-stop excitement. It is one event that brings together Digital Imaging, Games and Consumer Electronics under the same roof making it one of Asia's largest IT fair. 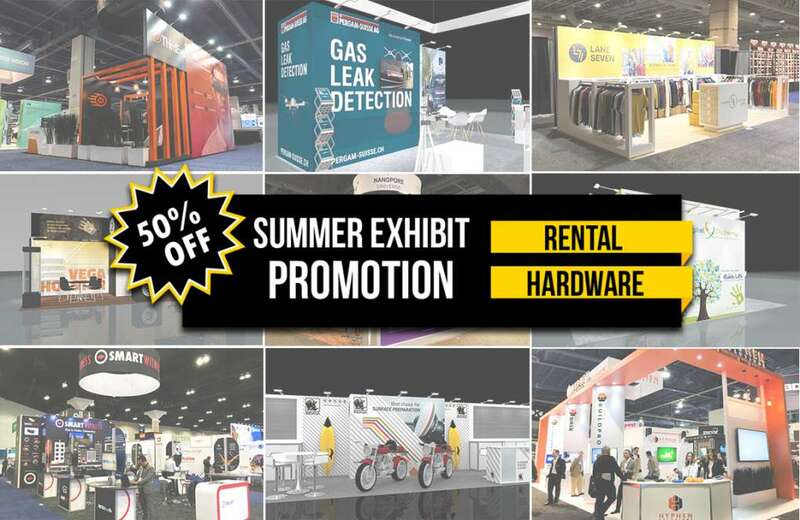 With products ranging from software to electronics to hardware to security solutions on display and some of the most attractive deals and bargains to make the most of, this event presents a dynamic platform for exhibitors from all across the IT industry. Global players participate in this gala affair of the tech world and present an interesting spread of products that visitors attending can make the best of. The Conference will cover areas like electronic components, ranging from wires, cables, power supplies and batteries, meters, instruments, safety, security, equipment, LED components, and consumer electronic devices. This year, Taitronics shares its location with the BROADBAND Taiwan event, which, in turn, focuses on electronic communication techniques and usage of Broadband services. Moreover, a first-ever show, Cloud Taiwan - Taiwan Int'l Cloud Technology and Internet of Things Show, which marks the emergence of the cloud industry will join this long-reputable electronics show. At the fair, participants get ample scope to go through the various products exhibited, and evaluate the same effectively. Since 1981, COMPUTEX TAIPEI (also called COMPUTEX), has been the world's leading B2B ICT/IoT (Internet of Things) trade show and developing into a global startup platform. While evolving in sync with global ICT industry trend, COMPUTEX 2017 positions itself as Building Global Technology Ecosystems, focusing on 4 main themes: IoT applications, innovations & startups, business solutions, and gaming & VR, with 4 featured exhibiting areas: SmarTEX, InnoVEX, and iStyle, and gaming & VR.